This year, for the first time, there are two students who have been elected to be Art Councillors. They will be involved in a number of roles including updating what’s happening in the art room at Assembly. Towards the end of last year, The Art Show on November 20, 2014 marked the culmination of a very busy year in the art room! It was an outstanding community event which showcased the artistic talents of our students. Thank you again to everyone who supported this occasion throughout the year and on the day. It was a shame, however, that on the day rain decided to spoil the party atmosphere! The Mandarin programme at Balwyn Primary offers a range of fun spoken and written language activities and cultural experiences for our students. This term, prep students will be introduced to Mandarin as their LOTE at BPS. AIM methodology (gesture-based) will be used to facilitate language activities and enhance students’ understanding of sound and meaning of the Chinese language. A great range of listening and speaking activities such as songs, raps and rhymes will keep students engaged during the language learning process. Students will also start developing their understanding and appreciation of the Chinese culture through a series of hands-on activities. This term, 1/2 students will be engaged in a range of language activities which will enhance their Mandarin skills. 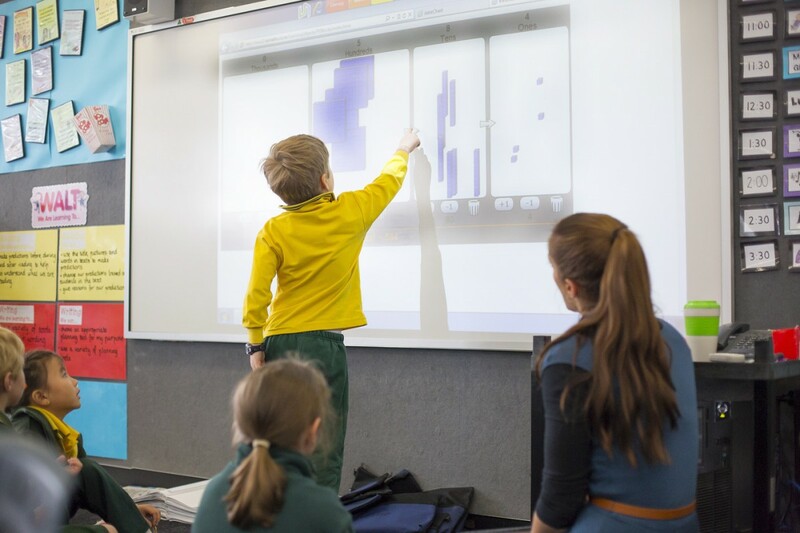 AIM methodology (gesture-based) will continue to be used as the main teaching method. Students will start learning one of the official AIM stories – ‘Xiao Mao Zhao Jia’ where a number of songs, rhymes and performances are introduced. Students will also be doing Chinese cultural activities to celebrate the Year of the Sheep. This term, 3/4 students will continue their Mandarin learning by starting another newly developed AIM story kit ‘Xiao Mao Zhao Jia’ which involves useful expressions in a real-life scenario. A range of language activities will be used to reinforce students’ understanding of the Chinese language. 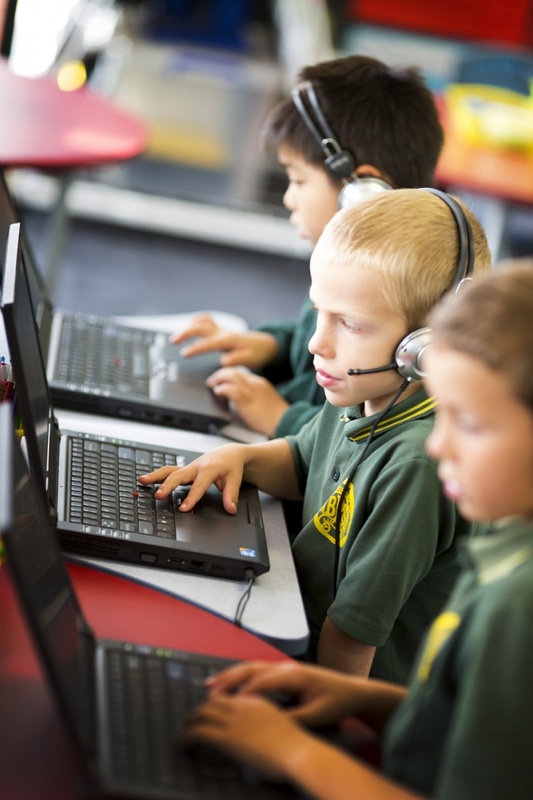 Songs, raps, videos and other use of ICT will be introduced to stimulate students’ interest of language learning. Students will also be doing Chinese cultural activities to celebrate the Year of the Sheep. This term, 5/6 students will be engaged in a range of language activities, which will reinforce their understanding of the Chinese language. Students will have the opportunity to work both independently and collaboratively and be involved in the term project. Students will have different options available to suit their preferred working style and achieve their language learning goals. They will also be doing Chinese cultural activities to celebrate the Year of the Sheep. There are 2 concerts each year at which the choirs and ensembles perform. Matinees or Soirees Informal matinees and soirees are held twice a year, where parents can listen to their children perform in front of an audience. 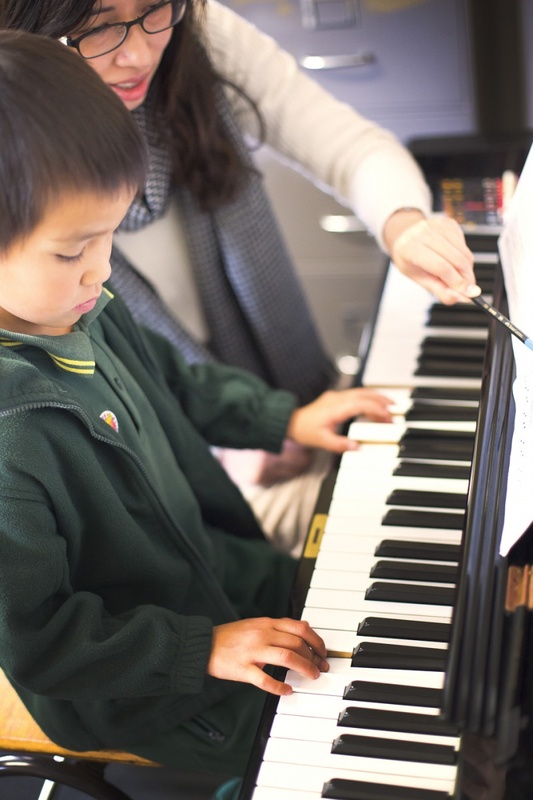 Any child who is learning an instrument can perform. The performing arts are important at the school, with the children participating in assembly performances, concerts, matinees, soirees and community events. This term Year 1/2 students will start off Health and Physical Education with a range of minor games. Students will develop an understanding of rules and expectations and why and how these are important in games. We will move to cooperative games focusing on teamwork and working towards the same goal. Students will then focus on throwing and catching in isolation and in small activities. These skills will then be transferred to games focusing on throwing and catching, for example, Endzone and modified Basketball.